New Local Space (NLS) was founded in Kingston in 2012, with the goal of filling a gap in Jamaica’s art scene, providing a much needed stepping stone for young artists to develop their practise and exhibit. 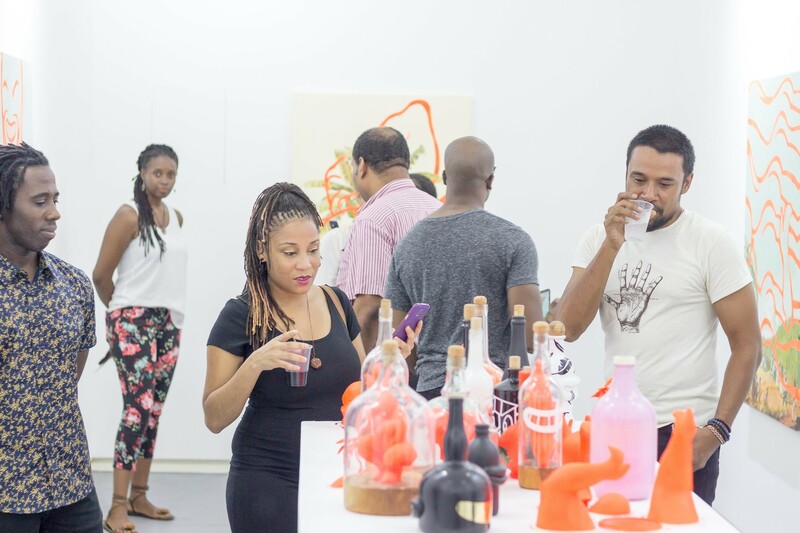 Through residencies, podcast programme, exhibitions and events, NLS has opened up much-needed informal space for young Jamaican artists and art lovers. "The philosophy of NLS connects with its name new, local, space. We give space to new artistic perspectives that are local in context to issues facing people living in Jamaica, which impact their freedoms and self-determination." As part of the NextGen Partnership, NLS will expand and consolidate its work so far and focus on providing opportunities for Jamaican youth. The space will introduce a curatorial and art writing apprenticeship and an international intern rotation programme. NLS will also add a residency space to their existing premises, which will allow two artists between the ages of 20 and 35 to live and work simultaneously in a safe space.